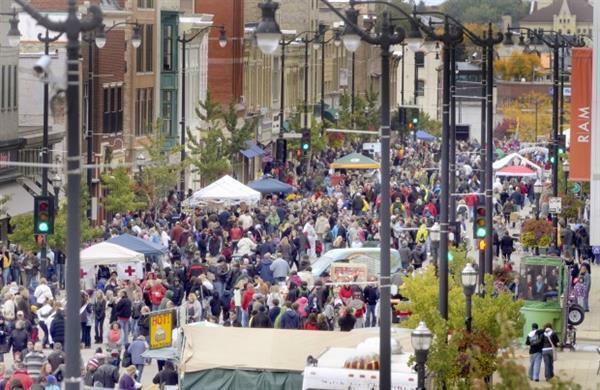 The best block party in Southeastern Wisconsin happens this Saturday September 27th from Noon-7pm! Funky’s has free bracelet making for the kiddos outside from 1-4pm PLUS an amazing sale of beaded jewelry made by local artisans and donated for a ‘Treasures to Toys’ fundraiser. Come downtown and enjoy an amazing day with us. Click on the link below for a map of traffic patterns and parking for easy access to Funky’s on Saturday!